Situated in the south of the city of Thessaloniki, Halkidiki consists of three smaller peninsulas, Kassandra, Sithonia and Athos. The capital of Halkidiki is Poligiros lying in its geographical centre, 69 km away from Thessaloniki. You use the road network for your transportation and the closest airport, Macedonia which is found 90 km away from airport. Kassandra is the most western peninsula of Halkidiki’s trident. 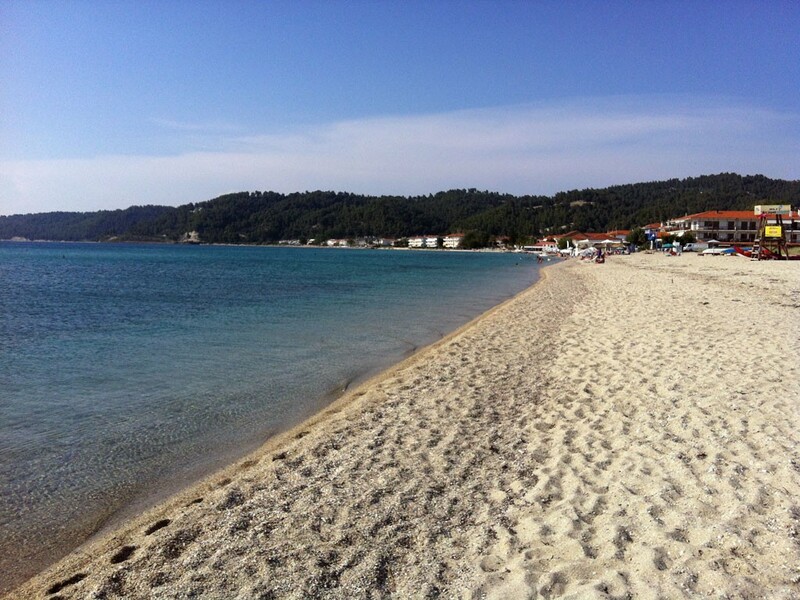 It is one of the most famous places of Halkidiki, of great tourist development displaying a lot of amenities concerning the educational field and the modern tourist trade. Sunny, golden beaches, picturesque bays, traditional small villages, scattered islands, protected coves, pine clad hills diving in the sea waters, make up today’s Halkidiki. 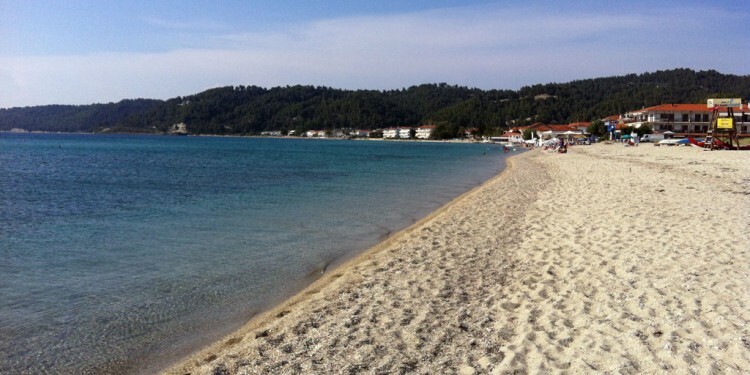 Lying on the Kassandra peninsula, Fourka Beach is 100 km far from Thessaloniki. It is a village packed in greenery, an earthly paradise full of pine trees, olive trees and all sorts of flora and fauna which promises to give you the time of your life. Fourka Beach is also an ideal choice for peaceful family holidays characterizes by quality entertainment since traditional tavernas and chophouses with delicious, mouthwatering local food promise to make your accommodation here second to none. But even if food is not your first option, ideal seaside bars and cafes guarantee to give you a good idea of the Greek vivid spirit and temperament. You are then invite to enjoy our warmest welcome and the incomparable hospitability of the local people which we consider to be a necessary prerequisite for every visitor’s comfort and relaxation.